Green Acres Lawn Care & Landscaping Group offers paver patio installation services in the Belvidere, Cherry Valley, Dekalb, Genoa, Loves Park, Machesney Park, Marengo, Poplar Grove, Rockford, Rockton, Roscoe, and the Sycamore Illinois area. We offer free design consultations to discuss your patio project. 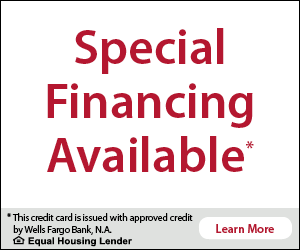 Call 815-703-0873 to schedule your consultation and free quote. Green Acres Lawn Care & Landscaping Group specializes in paver patio installation services that can be designed to accent any outdoor living space. From your front yard sidewalks and entryway to custom walkway to your backyard pool area, pavers are the way to go. Brick pavers are the perfect solution for any patio area. From a practical side they don't crack, are cost effective and durable, and can be replaced easily if they become accidentally stained from grills or other oils. Aesthetically they enhance the beauty of any outdoor area and can be used to create the perfect outdoor living area with built in seating and integrated arbors. If you can imagine it, we can build it. Are you looking for brick pavers, concrete pavers, interlocking concrete pavers or paving stones to enhance your walkway, patio, driveway, entryway, or pool deck? Then Green Acres Lawn Care & Landscaping Group is the right choice for you! 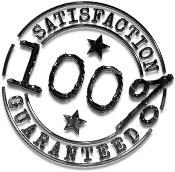 We professionally install pavers and will get the job done right to your specifications. If you are tired of looking at your ugly, stained or cracked concrete then a paver replacement is a beautiful, durable and low maintenance option to consider. A well designed and properly installed driveway, patio, pool deck, walkway or other outdoor living area can add to the aesthetic appeal of your home or business, create landscape focal points, and increase the value of your property. When you choose to hire Green Acres Lawn Care and Landscaping Group, you are dealing with a family owned and operated business that has been professionally installing paver patios, driveways, pool decks and walkways since 2005. Are you ready to add that patio you've been dreaming of? 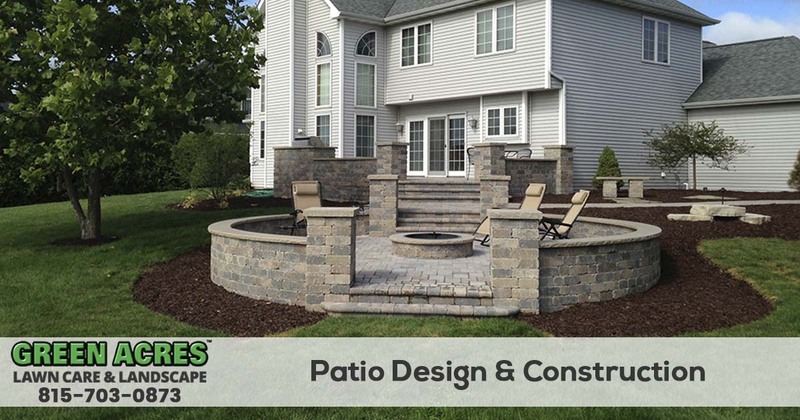 Give Green Acres Lawn Care & Landscaping Group a call at 815-703-0873 and we will be happy to schedule your FREE consultation with our professional and experienced patio builders to discuss your patio project.